ola riders! Estamos começando os reviews do mais novo set especial chamado Savage Strike ! estamos analisando nessa semana os novos suportes pra deck neospacian !!! LETS GO! 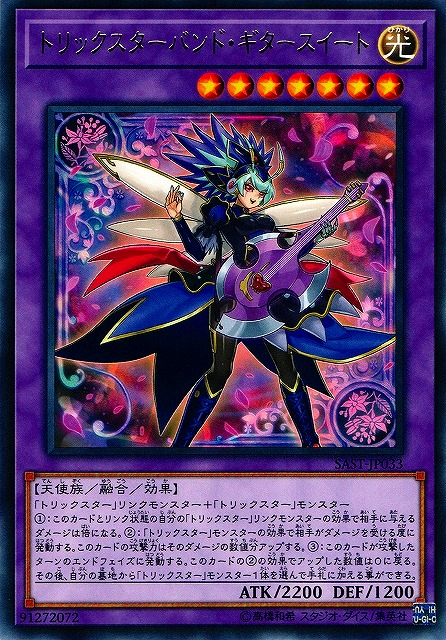 If you control no monsters, or all monsters you control are "Trickstar" monsters: You can Special Summon this card from your hand. During the Damage Step, when your "Trickstar" monster battles an opponent's monster (Quick Effect): You can send this card from your hand to the GY; that monster you control gains ATK equal to its original ATK until the end of this turn. 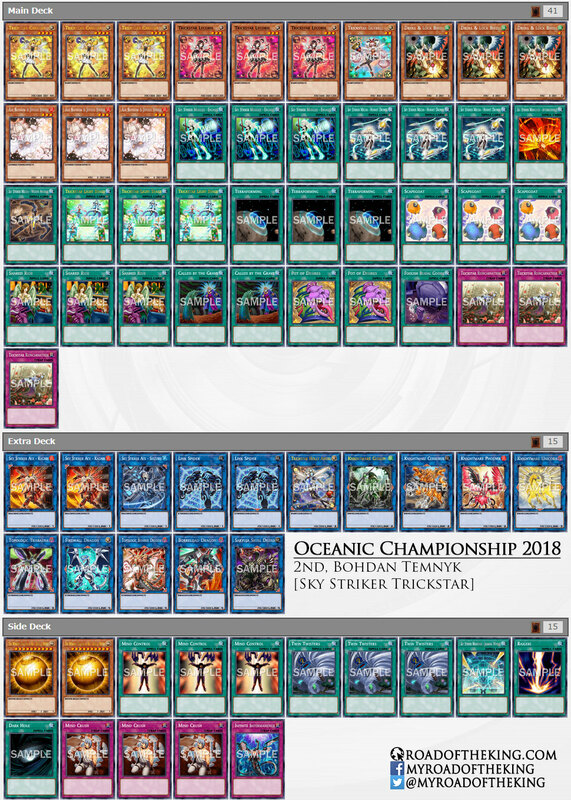 You can only use 1 "Trickstar Corobane" effect per turn, and only once that turn. comentários: auto-hand-summon effect. além disso tem efeito tipo "honest". SENSACIONAL! 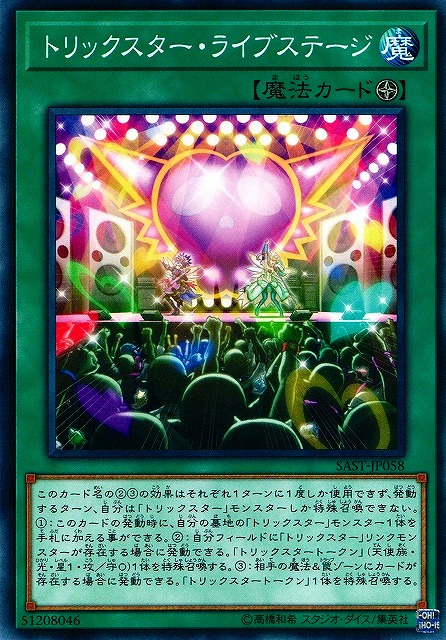 (1) Double any effect damage a “Trickstar” Link Monster you control linked to this card inflicts to your opponent. (2) Each time a “Trickstar” monster inflicts effects damage to your opponent: This card gains ATK equal to that amount of damage. (3) Once per turn, during the End Phase of a turn this card attacked: The ATK increase by this card’s (2) effect returns to 0, then you can add 1 “Trickstar” monster from your GY to your hand. (1) You can only control 1 face-up “Trickstar Divaridis”. (2) If this card is Special Summoned: Inflict 200 damage to your opponent. (3) Each time your opponent Normal/Special Summons a monster(s): Inflict 200 damage to your opponent. You can only use this card name’s (2) and (3) effects once per turn each.You cannot Special Summon monsters during the turn you activate this card name’s (2) or (3) effects, except “Trickstar” monsters. 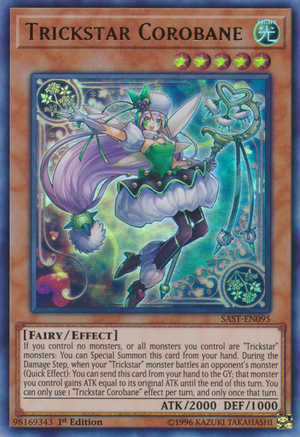 (1) When this card is activated: You can add 1 “Trickstar” monster from your GY to your hand. 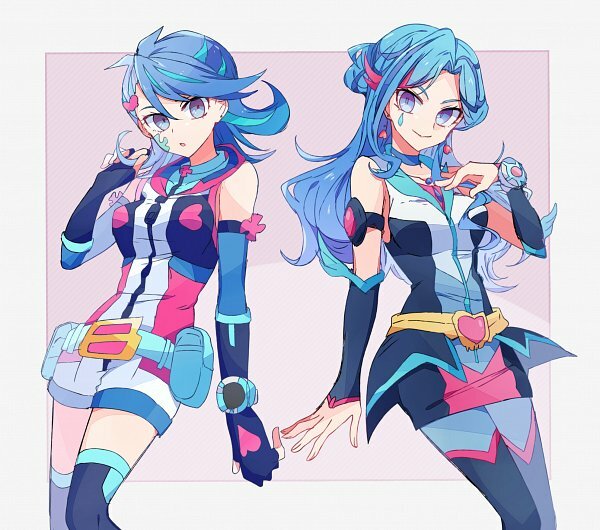 (2) If you control a “Trickstar” Link Monster: You can Special Summon 1 “Trickstar Token” (Fairy/LIGHT/Level 1/ATK 0/DEF 0). 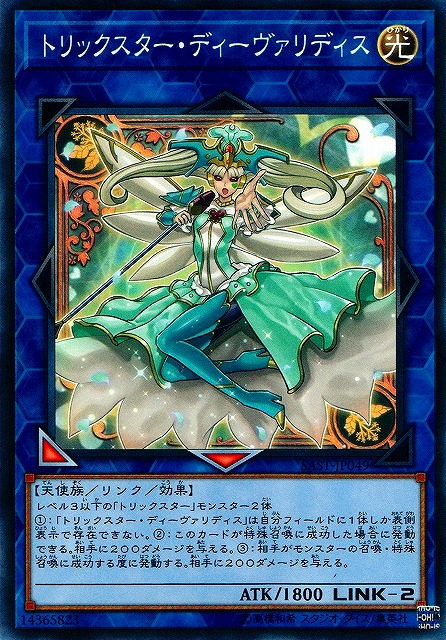 (3) If your opponent controls a card in their Spell & Trap Zones: You can Special Summon 1 “Trickstar Token”. comentários: efeito de grave retrieval. efeito de summon de tokens. MUITO BOM! (1) Fusion Summon 1 “Trickstar” Fusion Monster from your Extra Deck, using monsters you control or have in your hand as Fusion Materials. (2) You can banish this card from your GY, then target 1 “Trickstar” monster in your GY; add it to your hand, also after that, you cannot Normal/Special Summon that monster or a monster with that name for the rest of this turn. Trickstar Sweet Guitar (YgoPro) - *NEW* Live Stage & Link Trickstars!